Creative agency RPM has appointed Sam Fenwick as business director to the senior team. Sam Fenwick returns as business director having previously worked for RPM as an account director on experiential projects, including the award-winning ‘Smirnoff presents Sensation’ and the Reebok CrossFit International Fitness Championships. She returns after taking some time out to run her own business, which provided event strategies and marketing plans to fledgling and start-up businesses. "I am delighted to be back at RPM, seeing many familiar faces among the new. Being back with some of the best talent in the business, I am excited to help the client servicing teams to provide our clients with the best outputs and real return on their investment. RPM shares my aim to deliver exceptional experiences for brands and consumers through all channels." 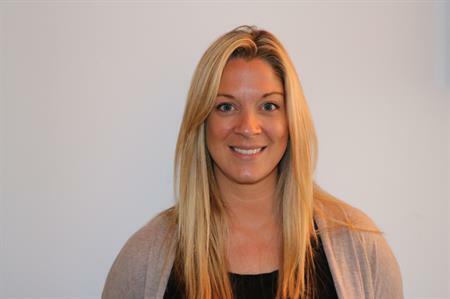 Rosa Chapman, director of client service, added: "Sam brings with her a wealth of experience developing and producing large scale global programmes and a passion for truly compelling brand activations. Sam is a great addition to our senior team as we head into 2018 and we have missed her these past five years!"